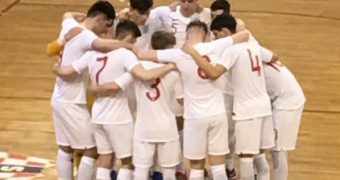 On the 2nd and 3rd of June, England competed against Poland at St Georges Park in what could be described as England’s biggest weekend in the sport’s awareness development. 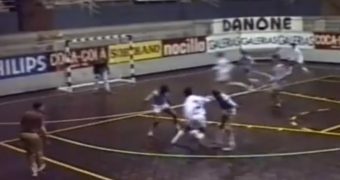 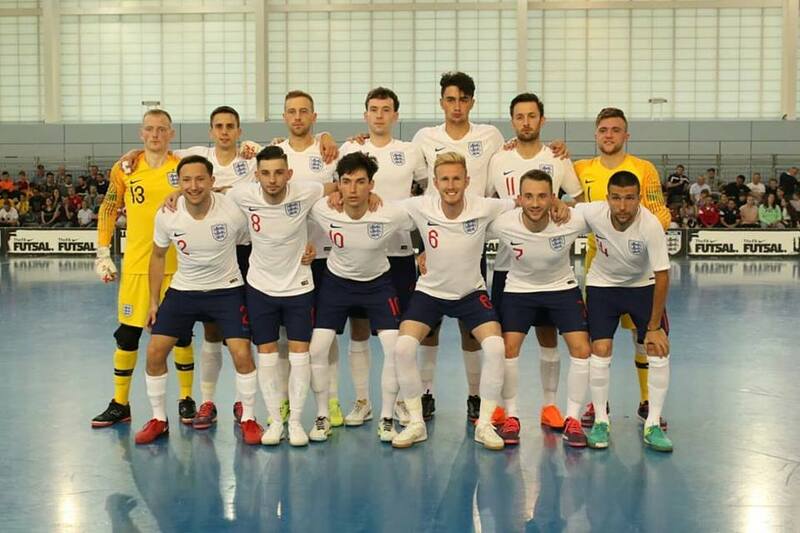 England lost both fixtures 3-1, and 5-4 against a strong Polish national team who have held their own against some of Europes best, including Spain and Russia in previous encounters. 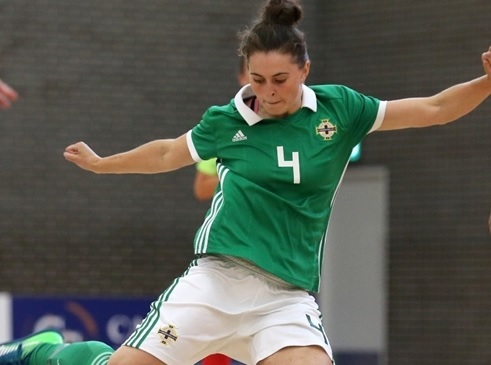 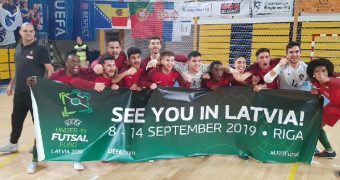 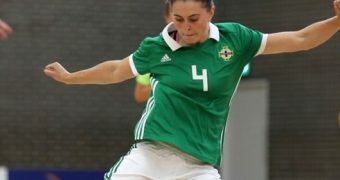 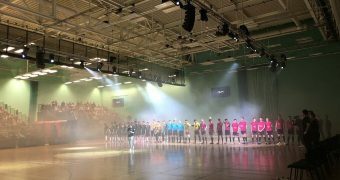 But, England can be proud of their performances and showed that English Futsal is coming on in leaps and bounds in terms of the players understanding of the sport while also developing their technicals skills. 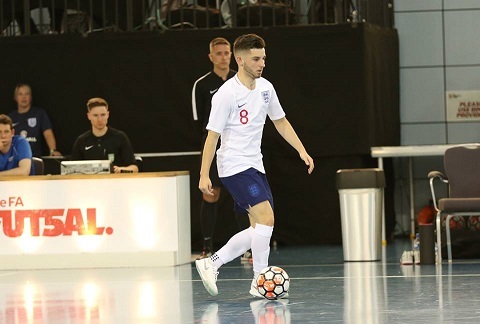 Liam Palfreeman who plays for Helvecia Futsal but also has experience playing in Italy for Citta di Falconara showed at various moments, strong technical skills which reaffirm why more British players should look to play abroad. 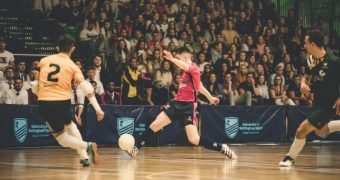 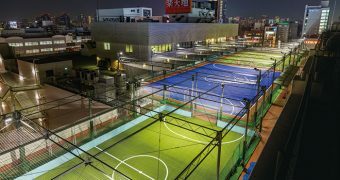 By going abroad players can develop their abilities and increase their experiences and knowledge of Futsal at a higher level. 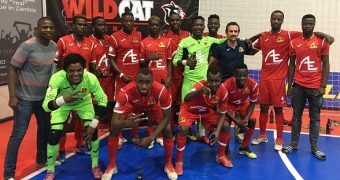 Other squad members currently playing abroad are Mark Croft – Volare Poligano and Guillermo Wallace – Prato Calcio A5. 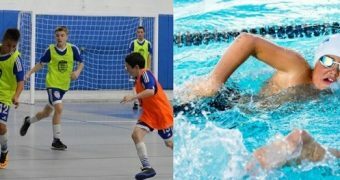 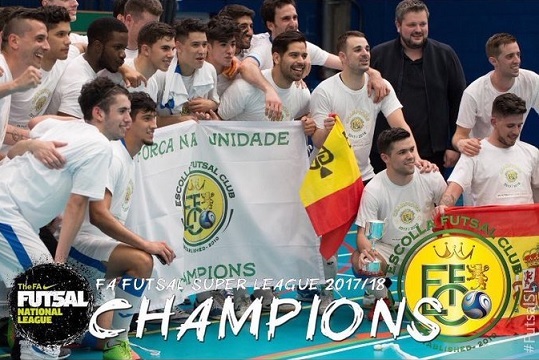 With the re-branded UEFA Futsal Champions League kicking off in August, 2018 English champions Reading Escolla Futsal Club will be entering the competition at the Preliminary round stage. 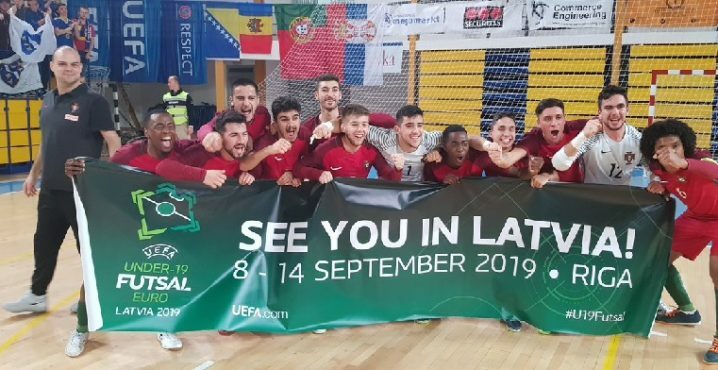 It would be another great step for the sport if BBC Sport were to follow their journey across Europe in whichever group they are drawn in to show the British public what it is like representing England in such a tournament. 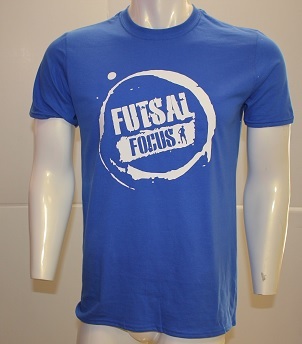 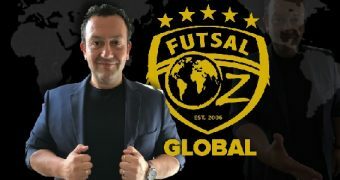 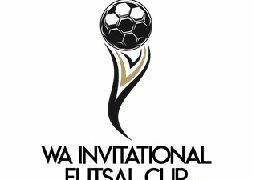 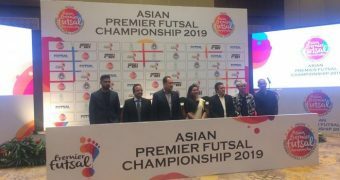 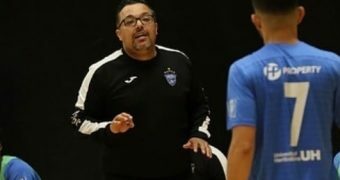 This would help to attract more clubs into Futsal and continue to develop on the increased awareness the sport has just experienced at the international level plus this would the perfect promotion of domestic Futsal.